It's so important, when choosing a swimming coach, that you find someone who you enjoy working with, and who will help you achieve your goals whilst having fun. 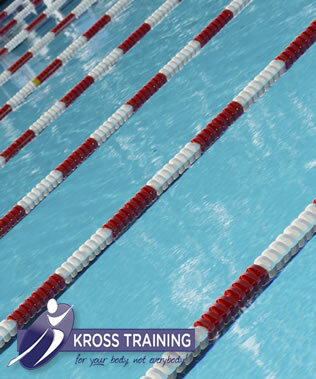 And whether you are looking to learn to swim for the first time, or want to prepare for competitive swimming, it is essential that you choose a coach with the right qualifications. I have always been a firm believer that swimming should be an enjoyable activity, so if you are looking to improve your swimming technique, I aim to help you do so with a minimum of stress whilst still pushing you to achieve your goal, and develop a swimming training plan that works for you. If you have access to a pool, I can come to you, or I can arrange a convenient swimming pool, if required. I have a great deal of experience and have been offering swimming lessons for many years, both to adults and children, including school groups. Children or Adults, from non swimmers to stroke improvement to pre-competition. 1-2-1 or group sessions. Aimed at those who would like to improve their technique, endurance or speed to enable them to compete in triathlons, tetrathlons or open water swims. Monday and Thursday at the National Construction College, Bircham Newton. Non-swimmers, beginners and upwards. Get the individual attention to achieve your goals, non-swimmers to advanced of all ages. Thursday at the National Construction College, Bircham Newton. Group length session but with individual instruction, if requested, to ensure you get the programme and guidance you need to improve fitness, promote weight loss, improve stroke technique, speed, endurance and for injury rehabilitation. All abilities encouraged to come along and train at a level appropriate for you.